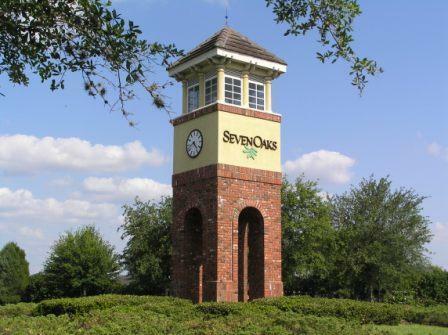 Welcome to Seven Oaks in Wesley Chapel, FL ! 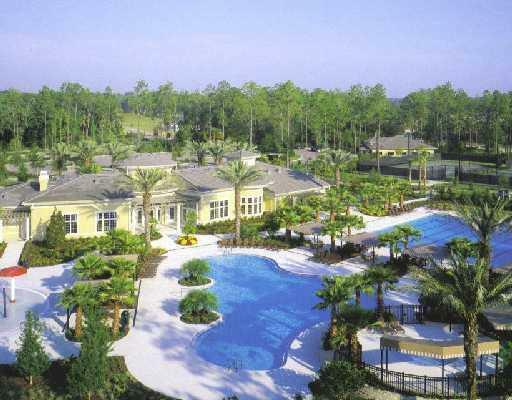 Welcome to Seven Oaks FL, the finest master planned community in Wesley Chapel, Florida! Currently with 27 different neighborhoods ranging from single family homes, townhomes and villas in which to choose from, you are bound to find the perfect home and yard tailored especially to your needs. 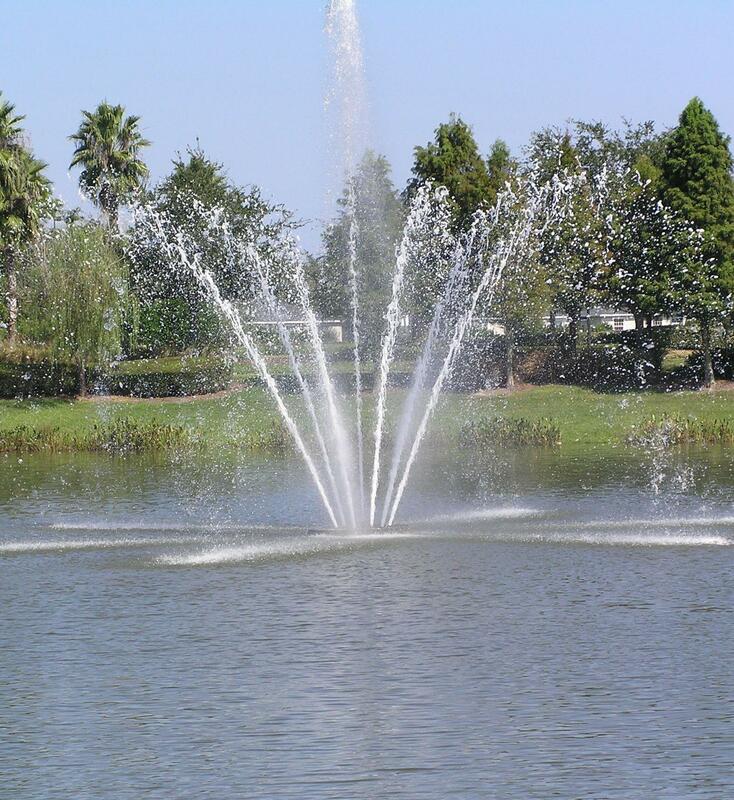 Strategically located within five minutes of two major interstates, Seven Oaks FL is convenient to downtown Tampa, the beaches, Tampa International Airport, and Tampa Bay for your boating pleasures. Also just across the street is the brand new state of the art Florida Hospital Wesley Chapel and first class shopping that includes the Shops at Wiregrass mall just down the street, the Groves shopping center, and the Tampa Premium Outlet Mall within a 10 minute drive! There's plenty of entertainment close by as well from Cobb's 16 theater complex at the Groves shopping center, the new Florida Hospital Center Ice (the largest ice rink complex in the Southeast) to the many restaurants and bars at the Shops at Wiregrass and Cypress Creek Town Center, there's plenty to choose from. Also, coming soon to Cypress Creek is Main Event Entertainment, a bowling alley, laser tag and casual dining center similar to Dave & Busters. For your educational needs, it doesn't get any better than Seven Oaks. 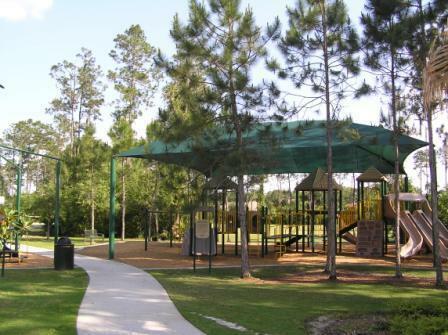 With all highly rated schools nearby including Seven Oaks Elementary located directly within our community, Dr. John Long Middle School, and Wiregrass Ranch High School with its dual enrollment opportunities and AP course curriculum available, there's not a better educational environment anywhere! Also, with the opening of Pasco-Hernando State College Porter Campus in Wiregrass Ranch, all of the above within a 10 minute drive, there's never a need to leave our local area for school. 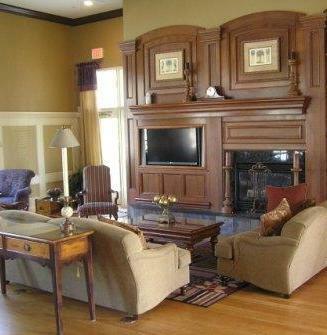 You will also find that the Seven Oaks clubhouse and fitness facilities are second to none! 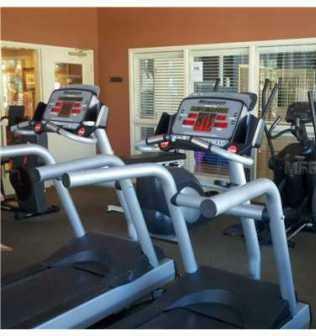 The 17 acre resort-style facility consists of a 7,800 square foot clubhouse complete with a multi use gathering/party room, sit-down cafe, 28 seat movie theater, fitness room, confernce room, and an aerobics room. 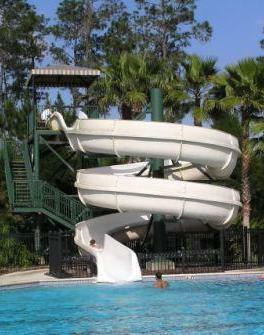 Outdoor facilites consist of a junior olympic sized swimming pool with a 2 story slide, lagoon pool, splash pool, as well as 5 immaculately kept lighted Har Tru tennis courts, lighted full court basketball, sand volleyball, softball and soccer fields, barbecue facilities, and a large covered playground! 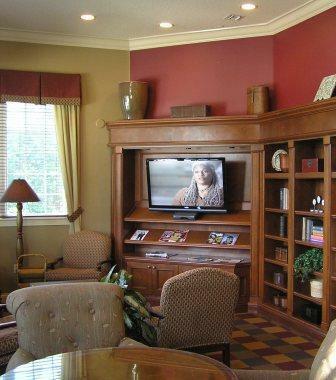 For more information on the Seven Oaks community, clubhouse and facilities, please click on: sevenoakslife.com. 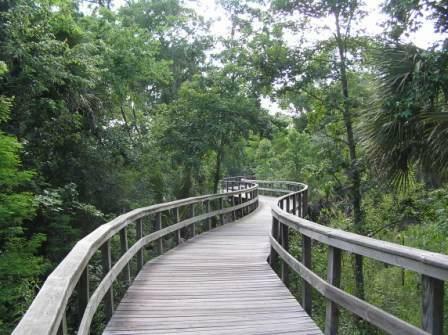 And for those leisurely morning and evening walks and bike rides, Seven Oaks has miles and miles of sidewalks meandering through lushly landscaped villages as well as over two miles of nature trails that sometimes venture through densely covered forest canopies, by lakes and wildlife habitats. 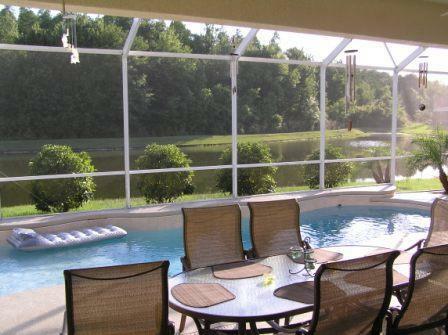 So whether you are looking for existing homes for sale or newer construction homes, Seven Oaks FL is the place for you! Let me, Realtor Steve Appel, a current Seven Oaks FL resident and realtor since 2004, find your dream home for you! Currently, there are approximately 34 single family homes, villas and townhomes for sale in Seven Oaks. 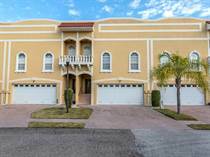 There are also 10 existing single family homes, villas and townhomes for rent. 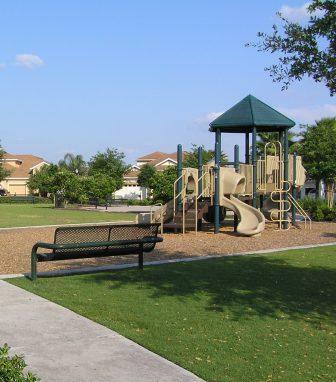 Located in a highly desired school zone, while also being in an amenity rich community and within a 30 minute drive to downtown Tampa, homes in Seven Oaks do not stay on the market long. Please contact me, Seven Oaks FL Realtor Steve Appel, email:steve@steveappel.com or (813) 508-4278 to begin your search for a home in Seven Oaks FL today! Many agents profess to be 'Seven Oaks experts'. 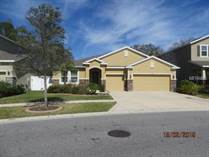 But as a real estate agent who actually lives here in Seven Oaks, is involved in our community residents' council, has bought, sold and rented many homes here, as well as a frequent user of all of our facilities, I possess a wealth of knowledge and experience in finding you the perfect home here in Seven Oaks FL that meets your needs. 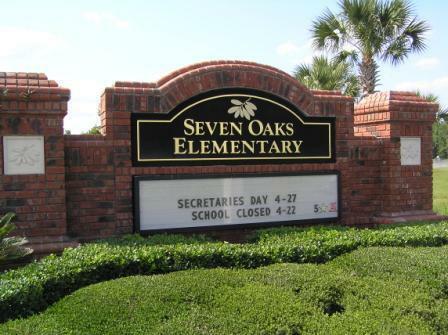 I can answer your Seven Oaks FL questions TODAY! 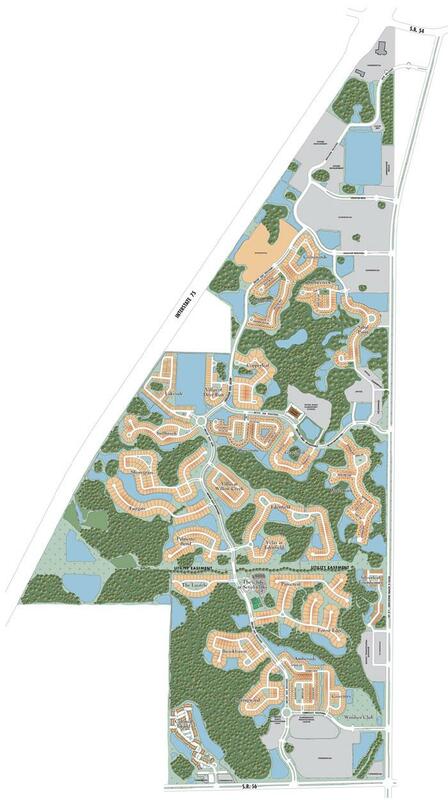 Seven Oaks has a 17 Acre Sportscore and 7,800 Sq. Ft. Clubhouse! Highly Rated Seven Oaks Elementary Right in the Community! Within Five Minutes of Two Interstates! Contact me today so your back yard can look like this! 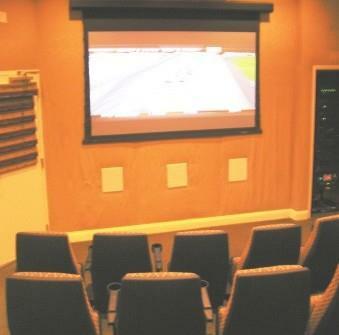 28 seat movie theater within the clubhouse! 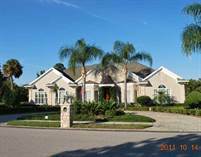 Make Seven Oaks FL Your Home Today! Over 1,200 Acres of Wide Open Space! 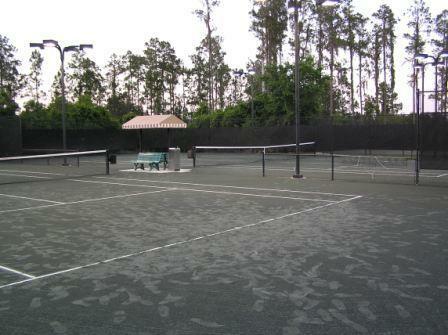 Seven Oaks has Five Har Tru Lighted Tennis Courts! 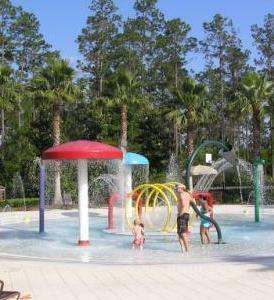 Splash Pool for the Tikes! 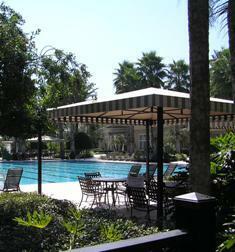 One of Many Pool Cabanas!